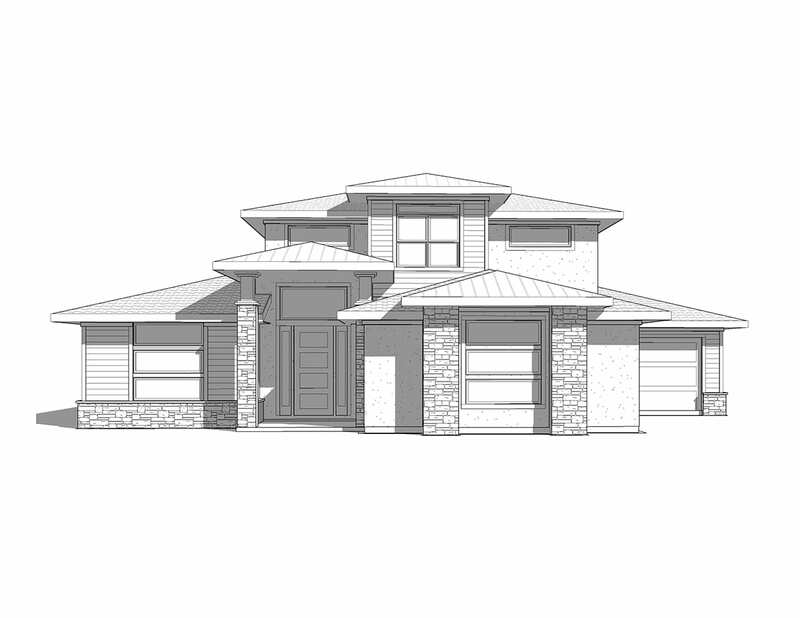 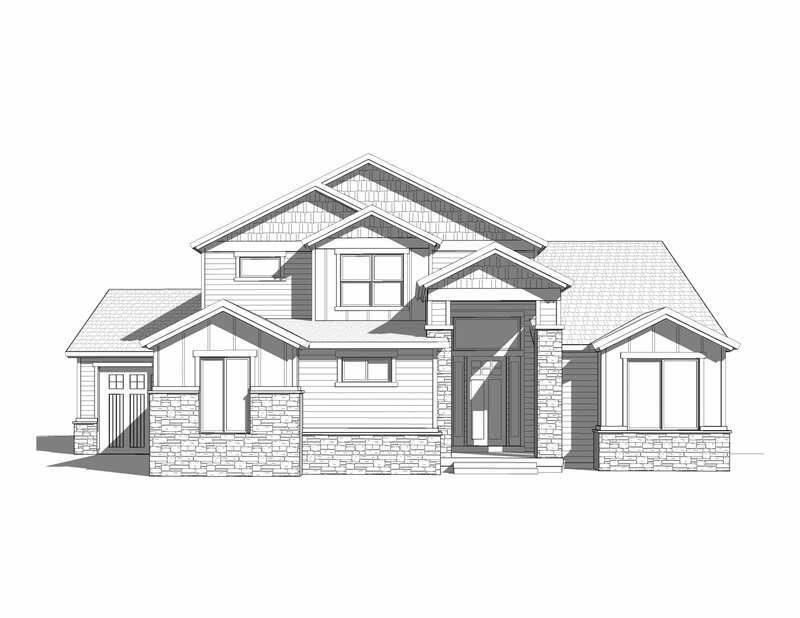 The Scott’s Bluff house plan is part of our new Prairie Collection. 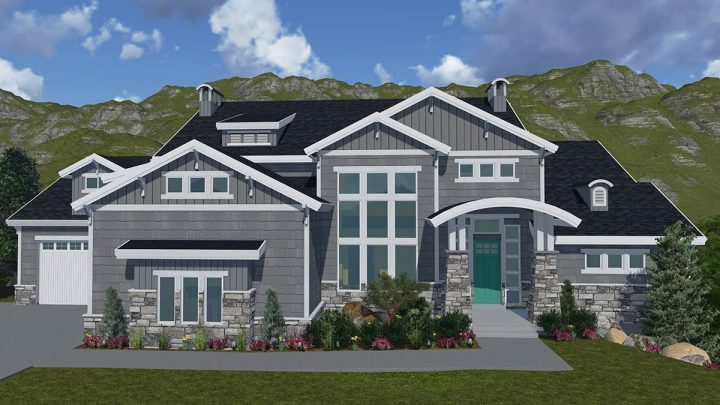 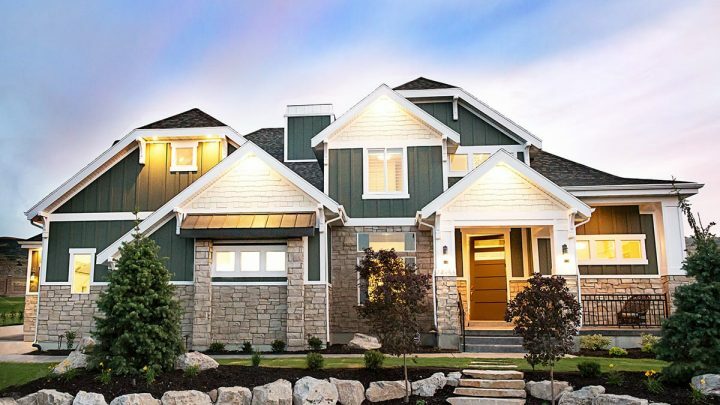 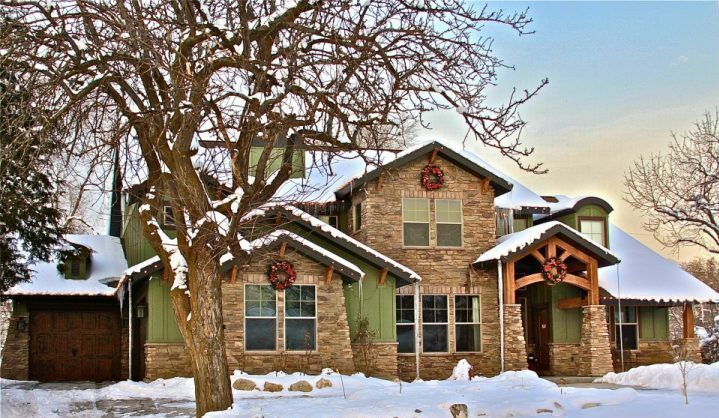 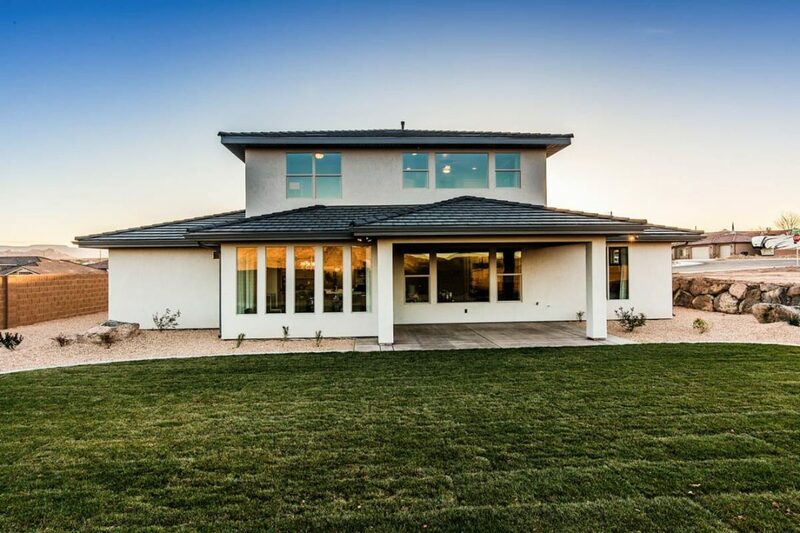 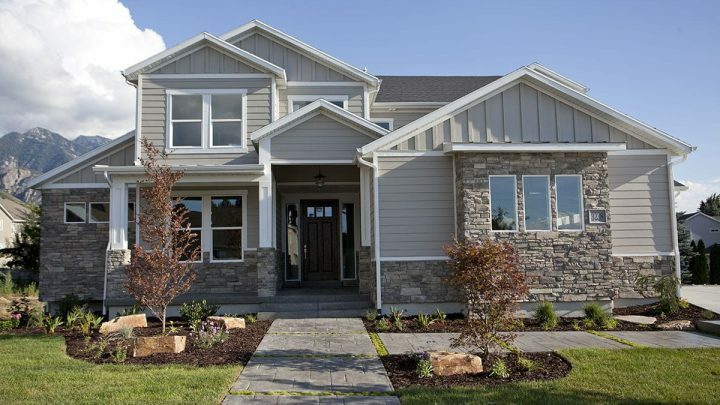 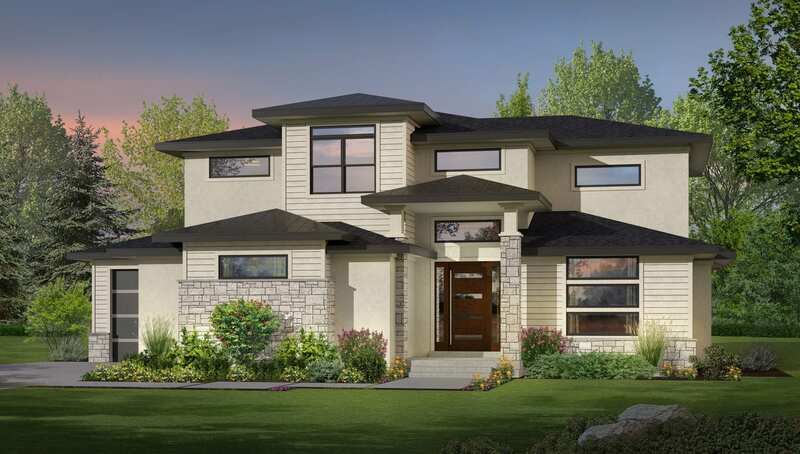 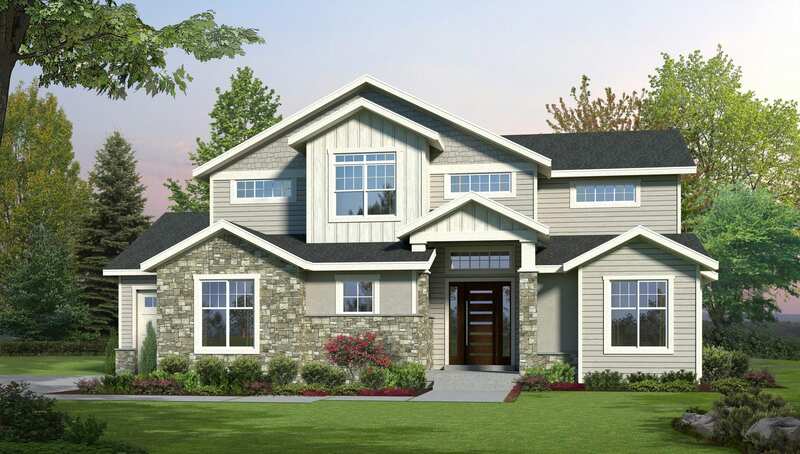 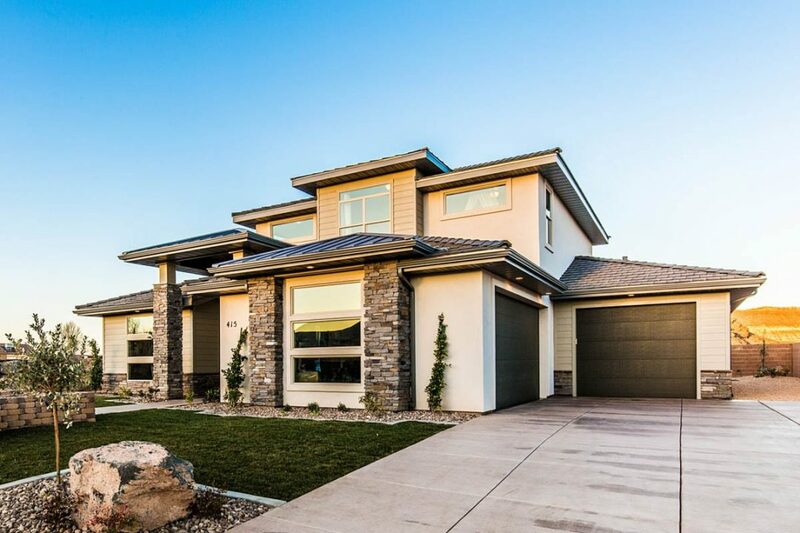 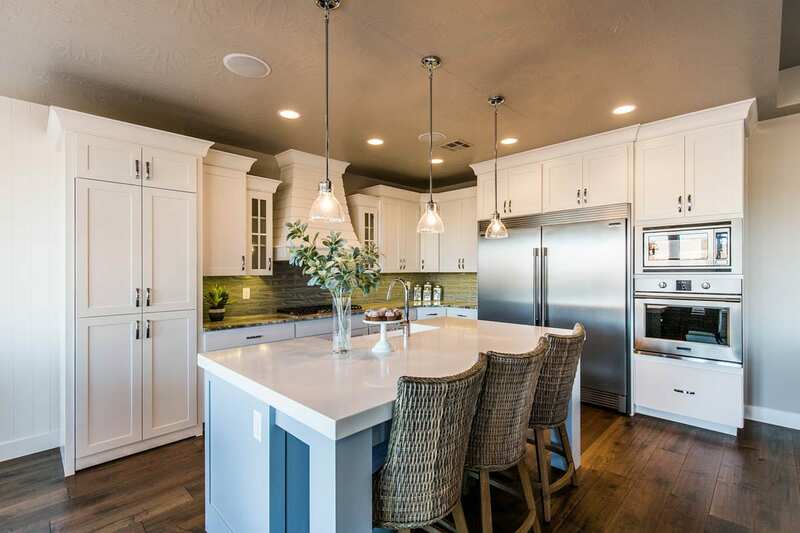 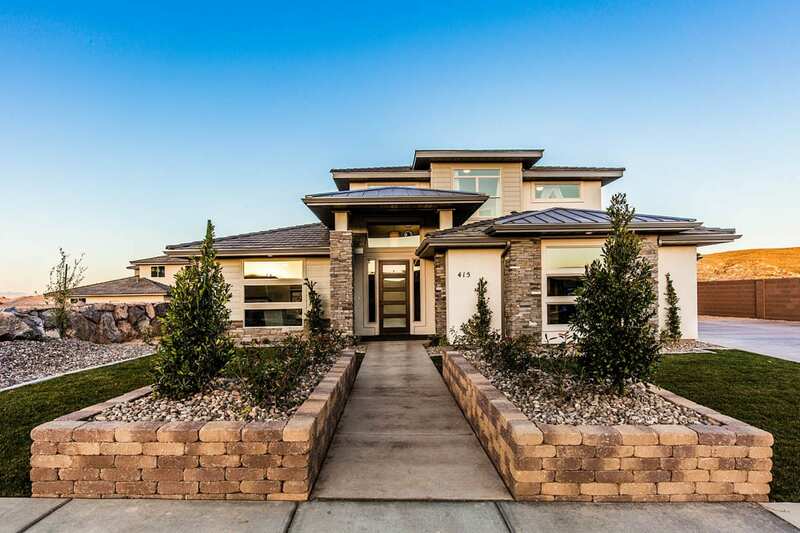 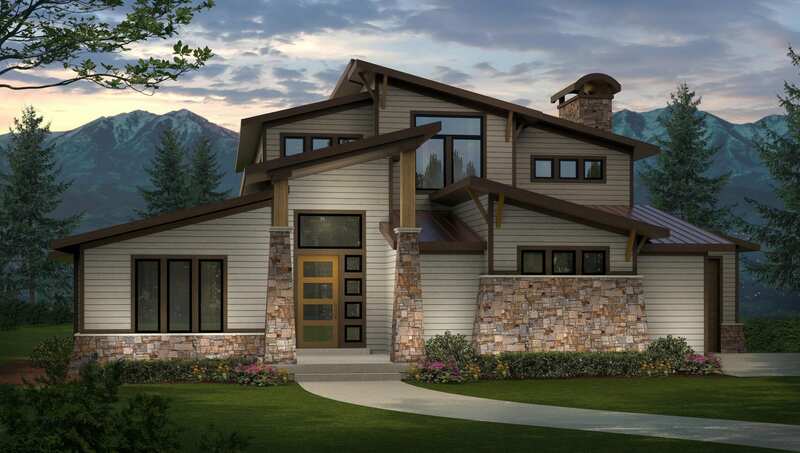 Scott’s Bluff is a two story house plan featuring a master suite on the main level as well as a study, the great room open to the kitchen, a dining room and large mudroom and a large pantry. 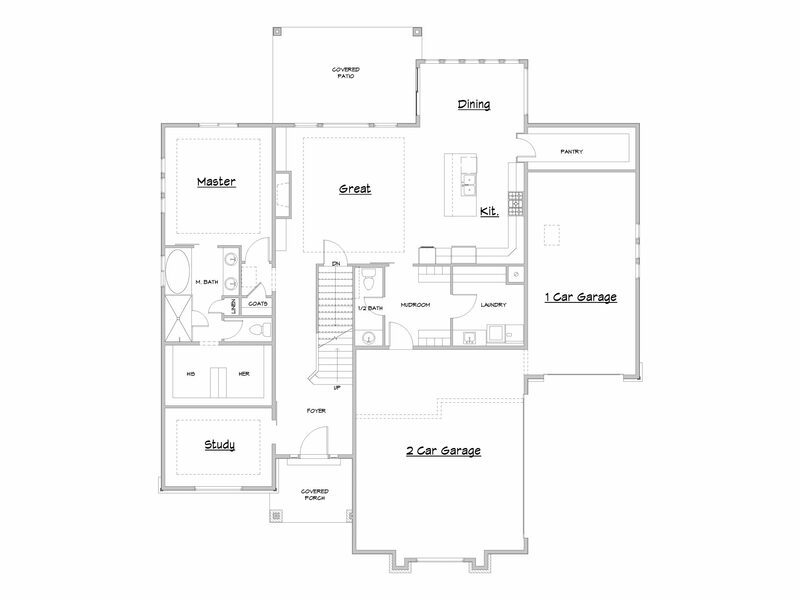 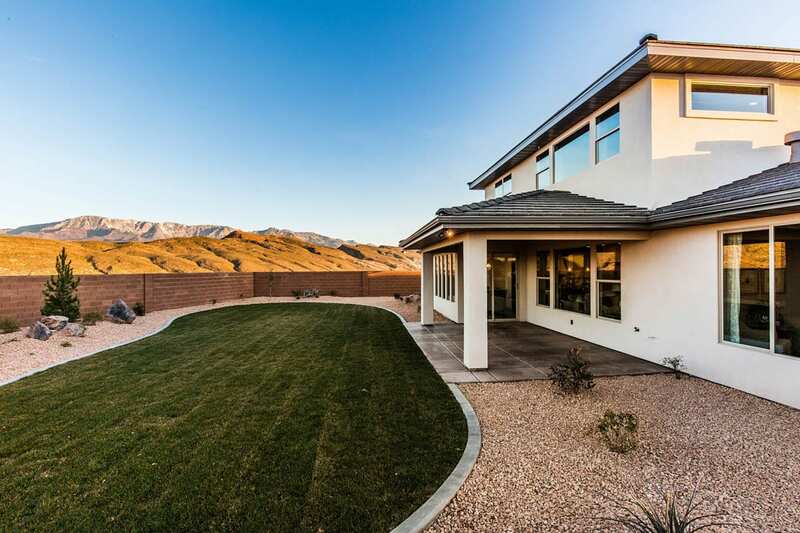 There are 3 bedrooms on the upper level along with a bathroom and a loft open to the great room below. 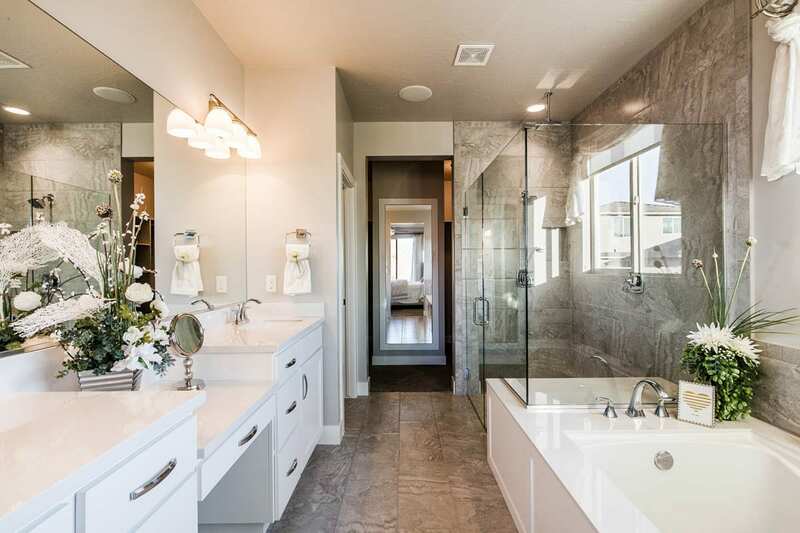 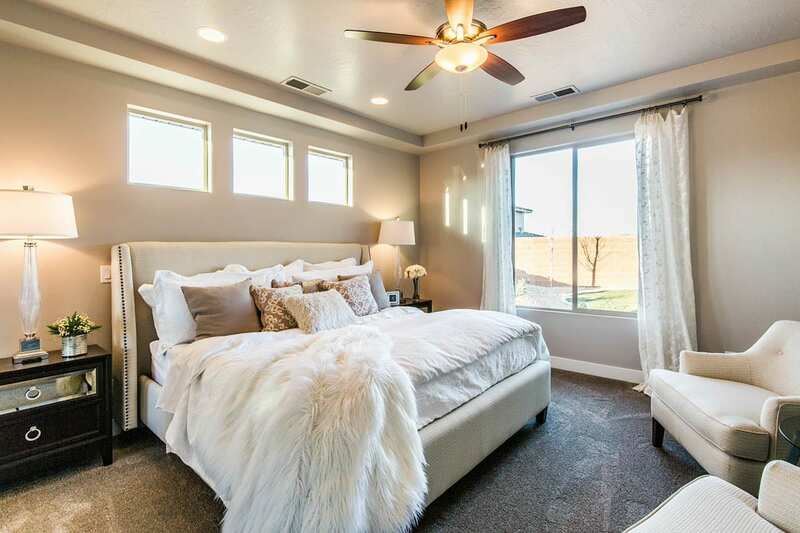 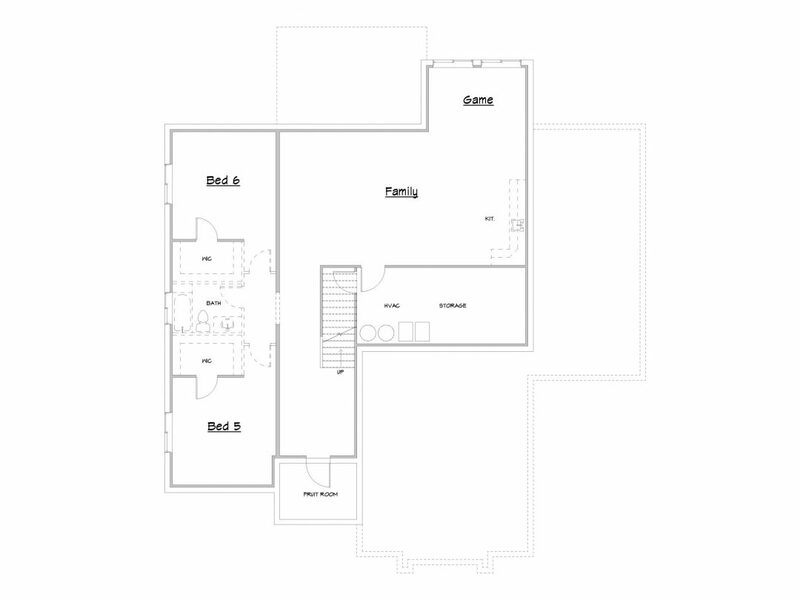 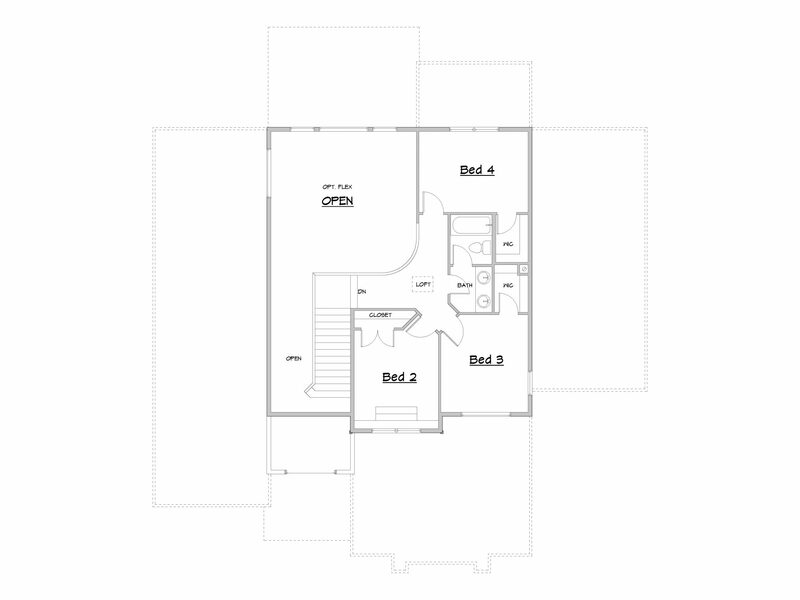 The lower level has room for additional bedrooms, a family room and storage. The Scott’s Bluff plan is shown here in a prairie style, but it can be purchased with other elevation options.